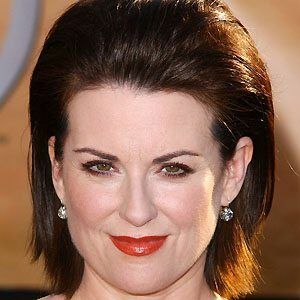 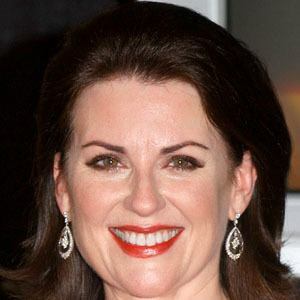 Became famous for her portrayal of Karen Walker on the hit sitcom Will & Grace and later appeared in the films The Kings of Summer and G.B.F. 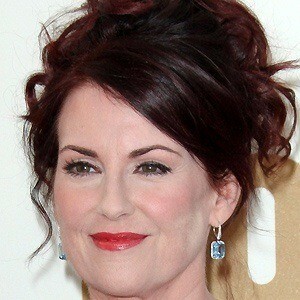 She worked in theatre in Chicago before moving to Los Angeles, where she made her debut in Grease. 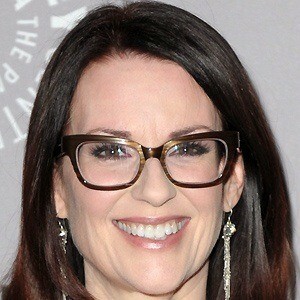 She has made memorable guest appearances on shows like Parks and Recreation, Happy Endings, and 30 Rock. 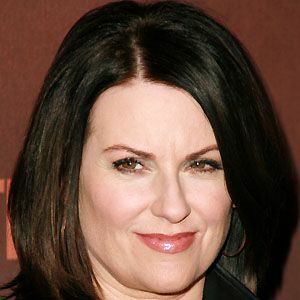 She also voiced the character Grandma Linda in the 2015 animated feature Hotel Transylvania 2. 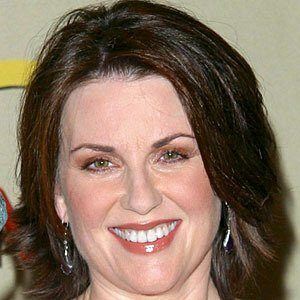 She married Nick Offerman in 2003 after previously being married to Michael A. Katcher from 1992 to 1996. 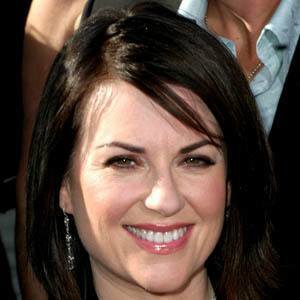 She had a recurring role on the Adult Swim show Children's Hospital with Malin Akerman.